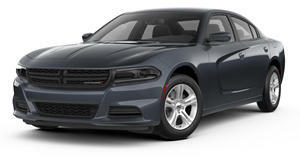 Chrysler has effectively frozen all new orders on the 2012 Dodge Charger and the 2012 Chrysler 300. For the next month, all order books have been closed while the factories play catch up. The demands for the V-6 models with the 8-speed ZF automatic transmissions have become so high that Chrysler has been unable to procure enough gearboxes for each order, according to Allpar. Apparently there is an issue of obtaining the gearboxes from manufacturer ZF. With ZF&apos;s new 9-speed unit in production, there isn&apos;t enough supply of the 8-speed gearbox to meet demand. Luxury carmakers Audi and BMW also utilized the ZF 8-speed gearbox, further increasing the demand. 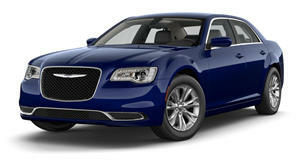 Chrysler, however, has been quick to recognize the problem and has laid plans to build the units themselves. The speed at which they have built and made operational the Kokomo Transmission Plant is indicative of Chrysler&apos;s desire and growing need to build these units in-house.